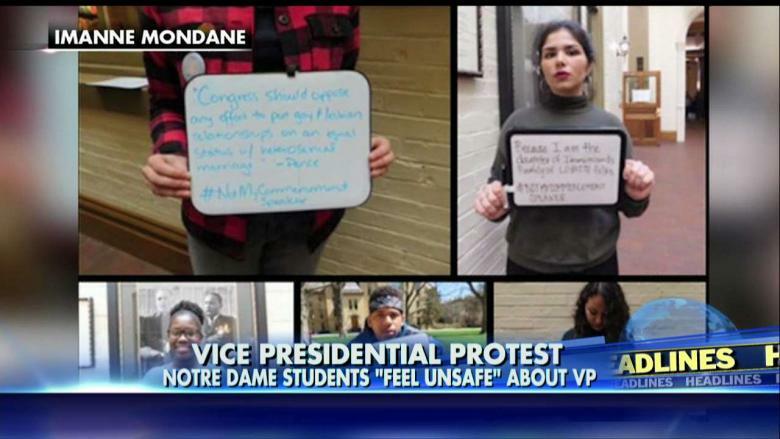 Notre Dame snowflakes are protesting Vice President Pence as this year’s commencement speaker. The fragile students say VP Pence makes them feel “unsafe.” Pence is the former governor of Indiana. 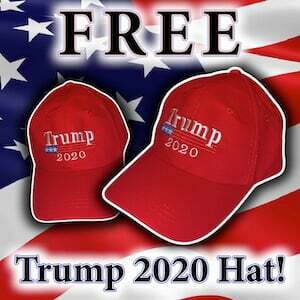 The little darlings have started a #NotMyCommencementSpeaker movement on Twitter.